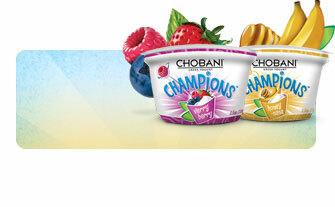 Saving Play with Chobani | KaBOOM! Because play and nutrition go hand in hand, we’re thrilled to announce that Chobani Champions, the first Greek yogurt made for kids, will support our SAVE PLAY campaign to serve one million kids with a great place to play this year. As part of the program, Chobani Champions is granting three Imagination Playground™ in a Box™ sets to local community organizations in connection with the Champions Mobile Tour that’s bringing tasty cups of Champions to fans along the East Coast this fall. To learn more, visit chobanichampions.com/events. Know of a deserving community organization in Miami? The grant application deadline for Miami is coming up on Oct. 25.Contact the KaBOOM! Grants Manager at grants@kaboom.org to learn how to apply.